The all-new Peugeot Rifter will be priced from £19,650 OTR, with deliveries expected to commence towards the end of the year. We’ll bring you lease rates as soon as they are available. 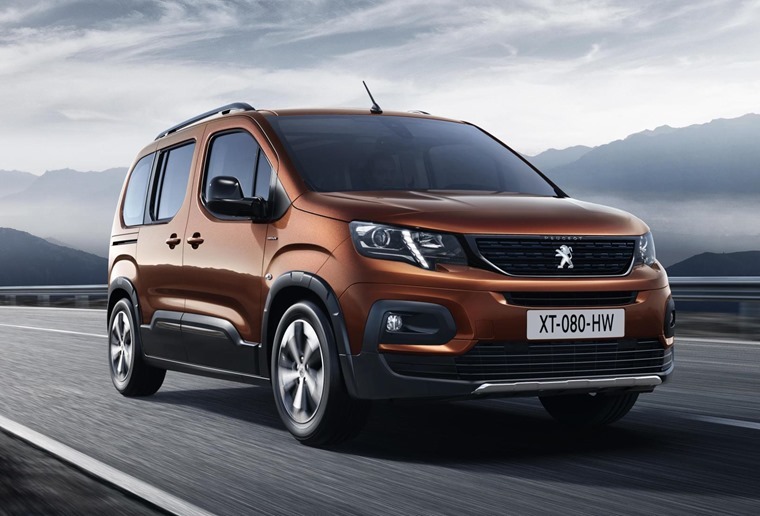 This is the third such PSA-owned vehicle to be announced in recent weeks following the reveal of the heavily restyled Citroen Berlingo and the all-new Vauxhall Combo Life. The trio are based on PSA’s latest EMP2 platform. Out of the three, the Peugeot benefits from the sportiest look and the front grille, bumper and headlights are reminiscent of the brand’s other passenger cars. 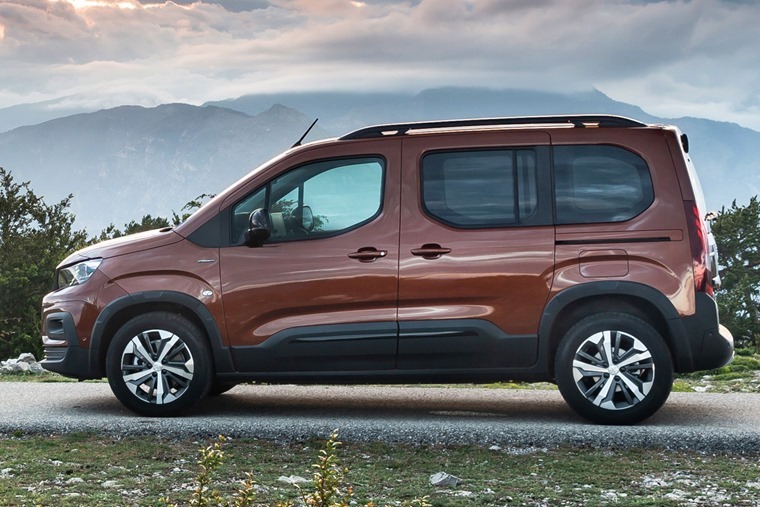 The rest of the body however, is extremely similar to the Citroen and Combo Life – there’s no mistaking its van-based origins. 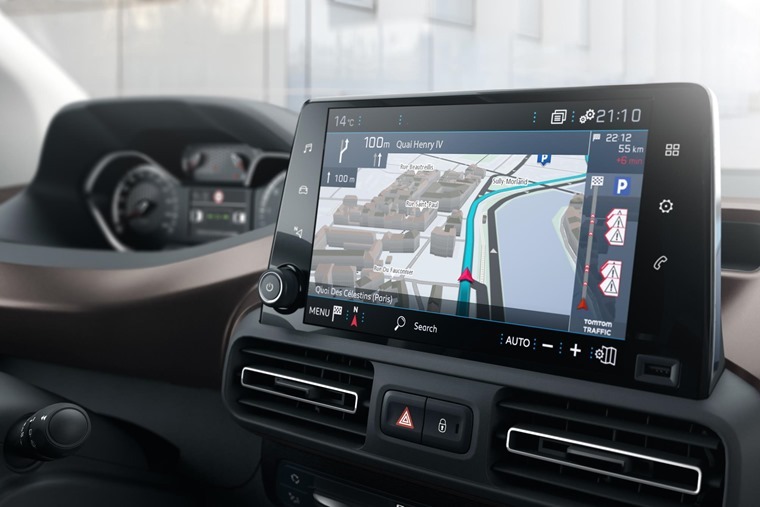 In the cabin, it’s the same story – the dashboard’s design with a central tablet-like infotainment screen is very similar to its sister cars. That said, its small steering wheel is a design unique to Peugeot, as is its i-Cockpit instrument display. Safety and driver assist tech on the options list includes adaptive cruise control, active lane departure warning system, blind spot monitoring system and the optional Visiopark 180 degree colour reversing camera. The Rifter can be had in two sizes – a standard 4.4-metre model and a longer 4.75-metre version (from 2019). They feature an impressive 775-litre and 1,050-litre boot respectively, and both variants will be available as either a five- or seven-seater. As well as outright space, it features some clever storage solutions too. The ‘Zenith’ roof features numerous storage spaces and there’s a host of cubby holes dotted around the cabin too. 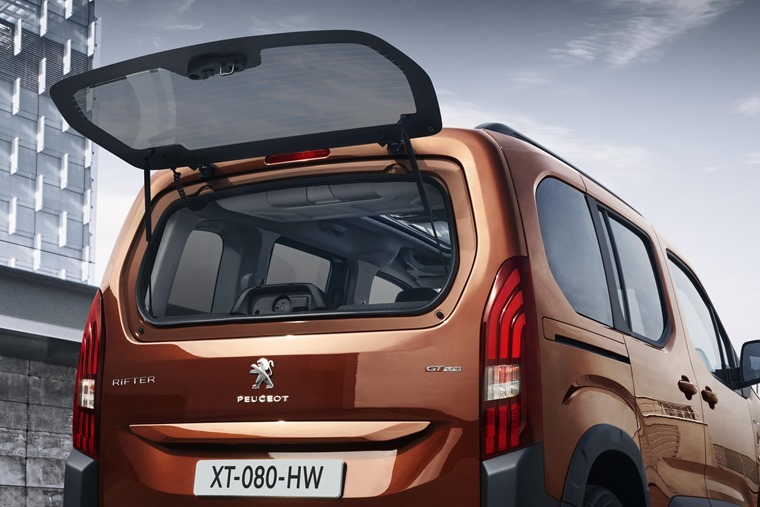 Its sliding rear doors and opening tailgate window increases practicality too. 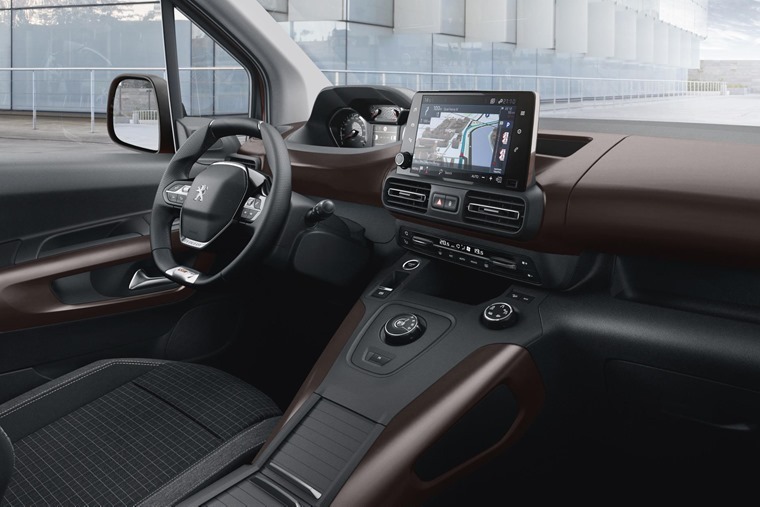 It’ll be available in Active, Allure and GT Line trim levels, with all of them featuring Lane Keep Assist, Speed limit recognition, air con, electric heated door mirrors and Bluetooth connectivity as standard. Allure trim is priced from £20,920 and adds rear electric windows, parking sensors, rear tray tables and an 8in touchscreen infotainment system with Mirror Screen. Prices for range-topping GT Line models start from £22,570, and adds sat nav, keyless entry, dual-zone climate control, power mirrors and a panoramic sunroof. Engines are made up of a 1.2-litre petrol and a 1.5-litre diesel, both of which will be available in a range of power outputs. The petrol can be had in two states of tune, with 108bhp and 128bhp respectively, while the diesel’s available with 74bhp or 128bhp. The 128bhp units are available with an eight-speed automatic gearbox, whether petrol or diesel. Peugeot’s optional Advanced Grip Control can be added as an option too, and provides better traction on slippy and off-road surfaces. 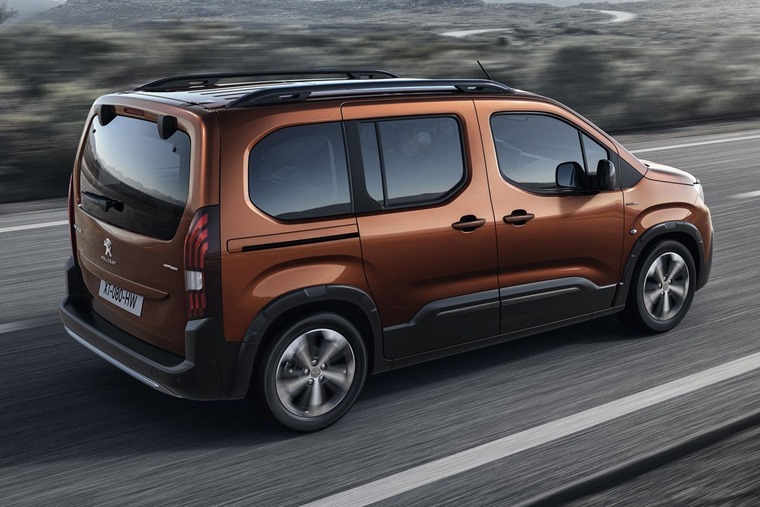 If you can’t wait until it launches, you can check out lease deals on the current Peugeot Partner Tepee by clicking here.